The blue lead may be connected to any of the digital pins on your Arduino/Genuino Uno or Mega, labelled 2-13 on the Uno and 2-53 on the Mega. They can also be connected to any of the or any of the analogue pins, labelled A0-A5 on the Uno and A0-A15 on the Mega. 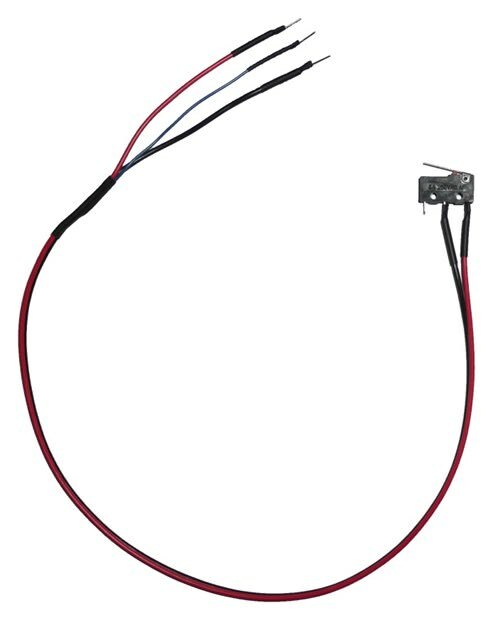 The red lead should be connected to a 5V DC power supply, with the black lead connected to ground (a voltage of 0V). 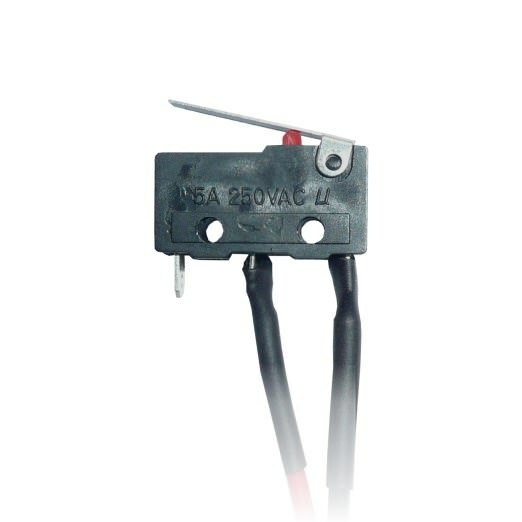 Lead lengths of approximately 50cm, 1m or 1.5m are available. Please contact me if you would like a custom length or design.